My dear friend Alison over at The Rosy Snail is celebrating her Blogiversary in grandiose style. She is going to be hosting so many INCREDIBLE giveaways. These prizes are seriously going to be incredible, I would love any one of them. I just has to share because I know how much you all love to win, and I didn't want you to miss this awesome event. Alison will also have reviews of the items, and her reviews are always so well written and detailed with amazing pictures. 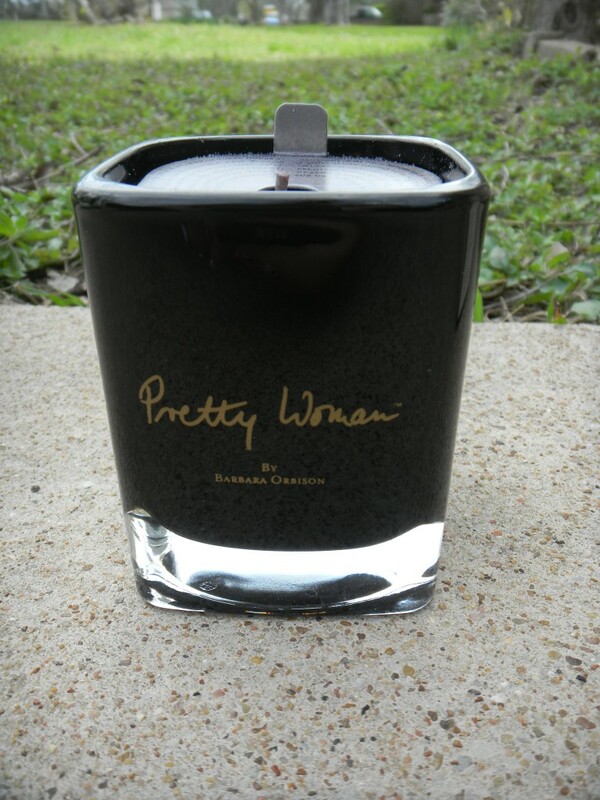 Check out the amazing review she did(below) for the Pretty Woman "On the Go" and Black Candle Bundle, and enter for your chance to win this fantastic prize. Good luck. I first discovered Pretty Woman (the fragrance, not the Movie or the song) Perfume by Barbara Orbison online. The description of the scent and the timeless black and gold packaging seemed like something I would really enjoy. It wasn't until I had the products in my hands that I realized this small touch of elegance would make a world of difference in my home. 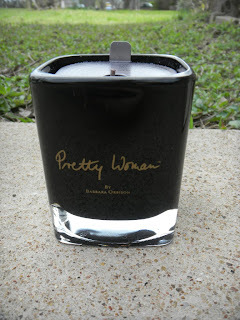 I received the Pretty Woman Perfume "On The Go" and Black Candle Bundle. "Like the notes of a song, the notes of Pretty Women Perfume open to reveal a complex melody of florals, spices and woods. It's crisp, luminous bergamot top note evolves to reveal a full, vivacious middle note accord of stargazer lily, red rose and carnation. The fragrance's base note accord of fresh amber, patchouli, vanilla, atlas cedar and sacred incense combine with a lingering everlasting warmth and harmony." Don't just take my word for it! One lucky reader will win their very own One The Go Bundle from Pretty Woman! Enter below for your chance to win! I think of the movie Pretty Women and the song! Julia Roberts and Richard Gere! I think the the movie Pretty Woman with Julia Roberts!